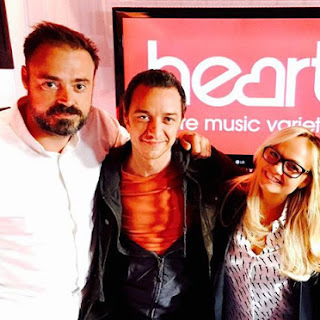 The interview from Heart Breakfast with Jamie Theakston and Emma Bunton in promotion of Victor Frankenstein aired this morning. 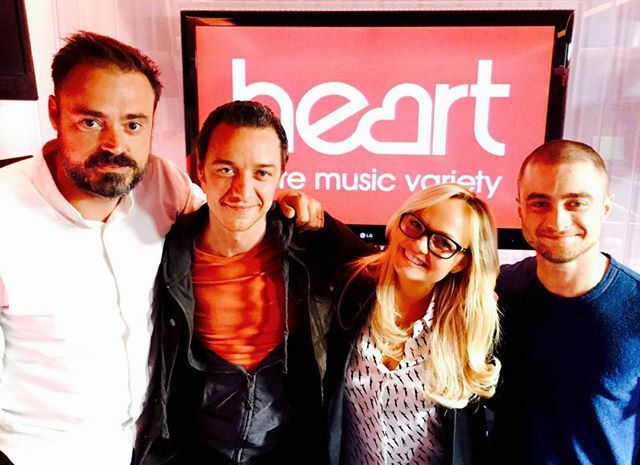 Heart (106.2 FM) did mention danieljradcliffe.tk in a tweet yesterday, announcing that Daniel and James McAvoy would be on the show. 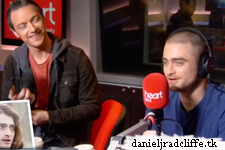 This interview was also already recorded back in November.